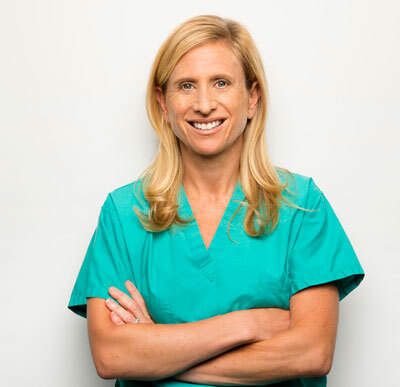 Elisa Port, MD, is chief of breast surgery at Mount Sinai Medical Center and director of the Dubin Breast Center, a state-of-the-art breast center in Manhattan that opened in April 2011. She sees and consults with approximately two thousand patients and performs between four hundred to five hundred surgeries a year. Regularly quoted in the print and electronic media—including NPR, The New York Times, New York Daily News, Martha Stewart radio, Vogue, Businessweek, and Redbook—Dr. Port has also appeared on Today, The Early Show, ABC World News Tonight, Fox News, and NBC news. She lives in Manhattan with her husband and their two children. Find out what inspired Dr. Port to write The New Generation Breast Cancer Book, along with her top advice for newly diagnosed patients, common breast cancer myths, and more, in the author Q&A. Connect with Dr. Port on Facebook and Twitter. 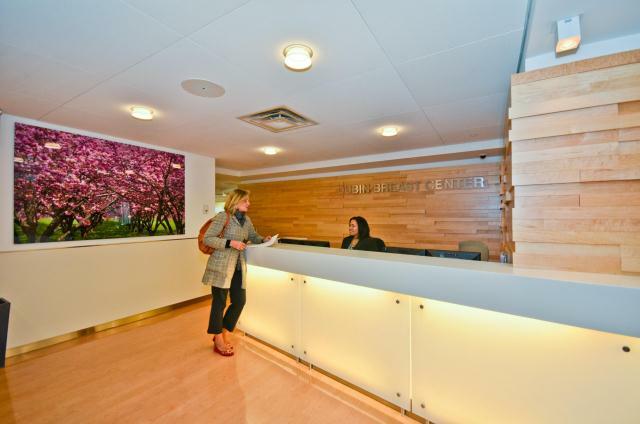 The Dubin Breast Center of The Tisch Cancer Institute provides a multidisciplinary, comprehensive approach to breast cancer screening, treatment and survivorship. Located at Mount Sinai Hospital’s main campus on New York City’s Upper East Side, our 15,000-square-foot facility houses a full range of services, including cancer screening and biopsies, cancer treatment including surgery, chemotherapy and radiation, wellness, patient and family support services, education, genetic counseling and testing, onco-fertility services, access to clinical trials, and survivorship support. Representing a bold vision for breast cancer treatment and research, the Dubin Breast Center focuses on the holistic health and well being of individuals with or at risk for cancer. Patients receive highly personalized, multidisciplinary care in a calming, private, and supportive setting. Read an excerpt from The New Generation Breast Cancer Book.